My Cetaphil Experience in the Philippines! 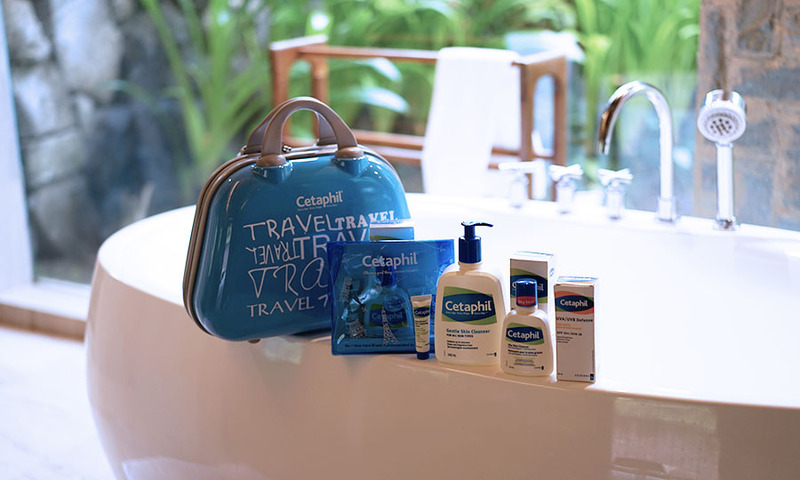 As some of you may have seen on my Facebook and Instagram pages, I was lucky enough to join Cetaphil recently on their Cetaphil Experience trip to The Farm at San Benito, Philippines. The purpose of this trip was to find our skin confidence and learn about ourselves, and our skin. We were flown in together with skincare experts, a lovely motivational speaker, as well as bloggers from countries all over Southeast Asia. Along with us were winners, one from each country, who were chosen from video submissions from girls wanting to discover themselves and their skin through this experience. 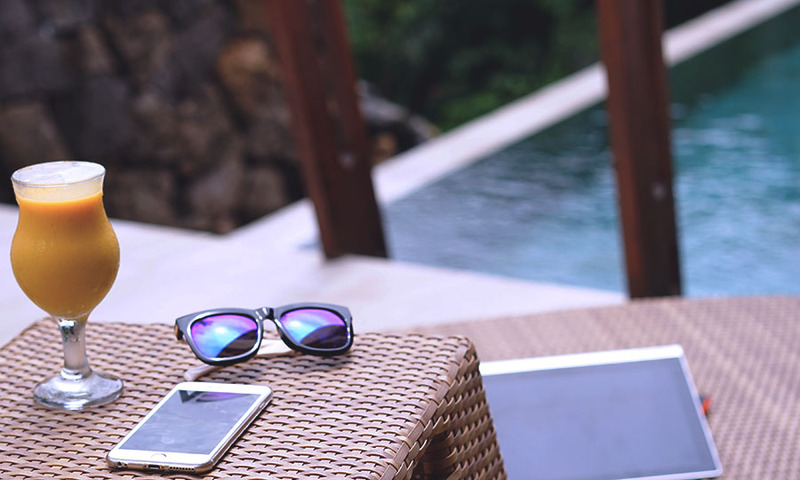 We sat through motivational talks, educational skincare activities and tutorials, and were pampered with gorgeous food, the most beautiful chalets ever, as well as super relaxing spa experiences. We learned so many things from this trip, and I want to share with you my biggest takeaways, about both myself and my skin. You create your own success. Set goals, think about how you can achieve them, and then work towards those goals. You have all the resources you need within yourself, you just have to learn how to unlock them. Using non-comedogenic products helps keep your pores unclogged. Find makeup that's non-comedogenic and you won't be harming your skin when you wear makeup. Chocolate does not cause skin problems. YAY!! I had an amazing time, and met the most amazing people on this trip, and I would just like to say a huge thank you to everyone who made this trip possible, as well as the awesome bloggers and winners I met whilst we were there. You guys are beautiful people, both on the inside and out. 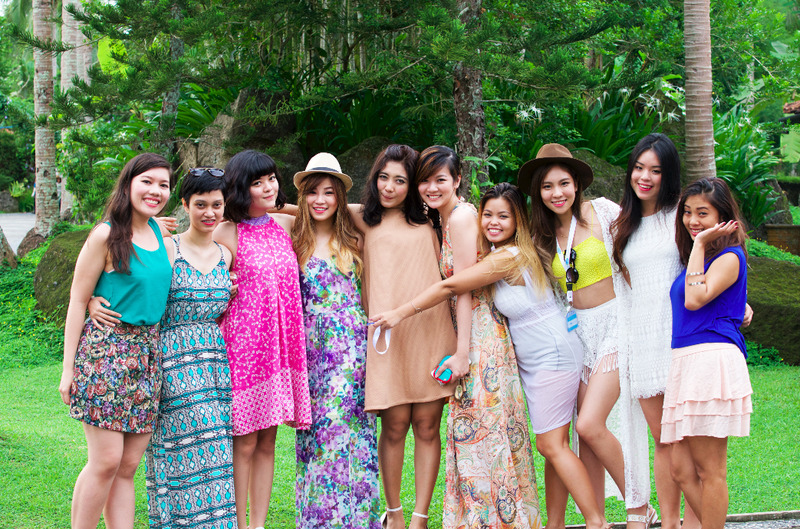 Thank you Cetaphil for the wonderful trip! I'll be sharing a short vlog of my trip to the Philippines here on this post as well as on my YouTube channel, so keep an eye out for that. On top of that, Cetaphil themselves will be producing clips from the Experience that will be shared on YouTube, and when these are published I'll be sure to make an announcement and share it on my Facebook page! Our Cetaphil goodies that we got to take home (thank you Charis for the pic ;))! I love the little travel pack that I've been gymming with lately. Products shown: Gentle Skin Cleanser, Oily Skin Cleanser, UVA/UVB Defense Sunscreen.